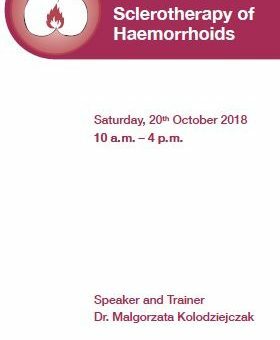 Are you looking for more information on the treatment of varicose veins or hemorrhoids? 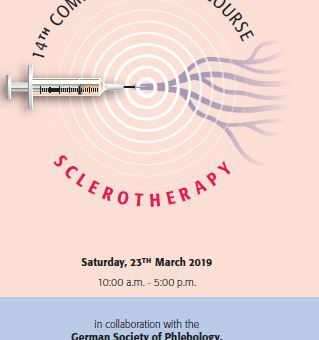 Do you want to learn more about sclerotherapy and phlebology or are you looking for a training course in sclerotherapy? Kreussler Pharma continuously offers various events, workshops and seminars in these fields. 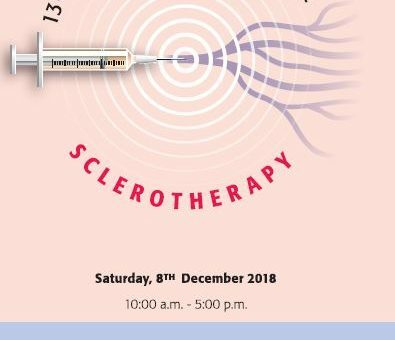 Below, you will find our latest activities and suggestions with regard to sclerotherapy.